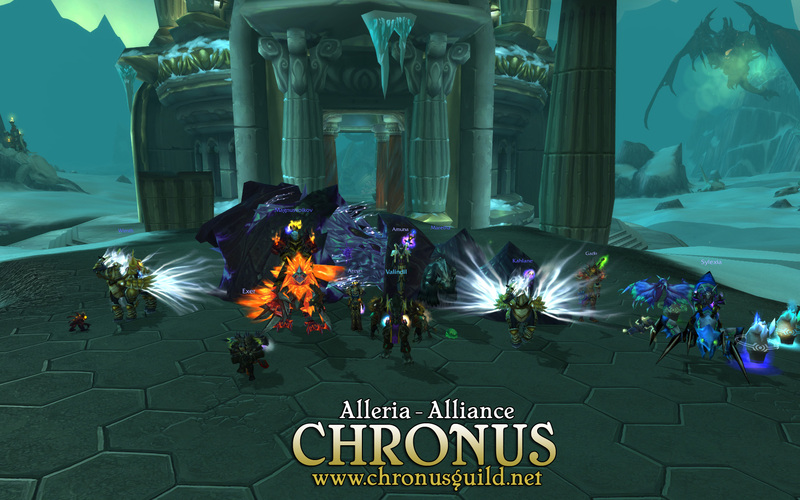 Chronus » Blog Archive » Dragon Soul Christmas Special: 2for1! Dragon Soul Christmas Special: 2for1! Still full of Thanks­gi­ving tur­key (thanks Alys­ra­zor! 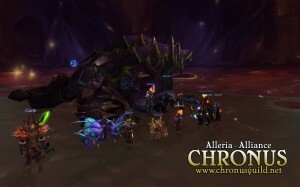 ), Chro­nus went shop­ping for some new loot on Black Patch Tues­day. 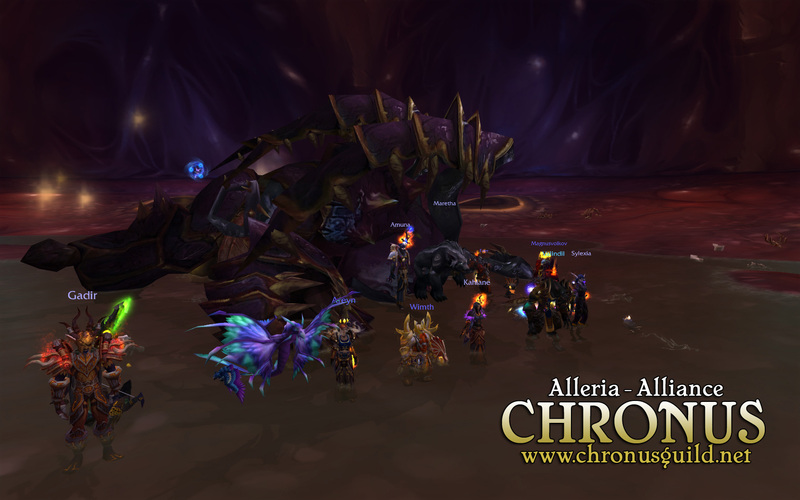 Some fights broke out and some­body may have got­ten pep­per spra­yed over a fel waf­fle iron, but the guild emer­ged vic­to­rious with two new boss kills:Morchok and Zon’ozz! A Happy Holi­day indeed. This entry was posted on Tuesday, November 29th, 2011 at 10:20 pm	and is filed under Announcements, Boss Kills. You can follow any responses to this entry through the RSS 2.0 feed. Both comments and pings are currently closed.